The Ancient City of Polonnaruwa is another of Sri Lanka’s 8 UNESCO World Heritage sites and also the second most ancient of Sri Lanka’s kingdoms. 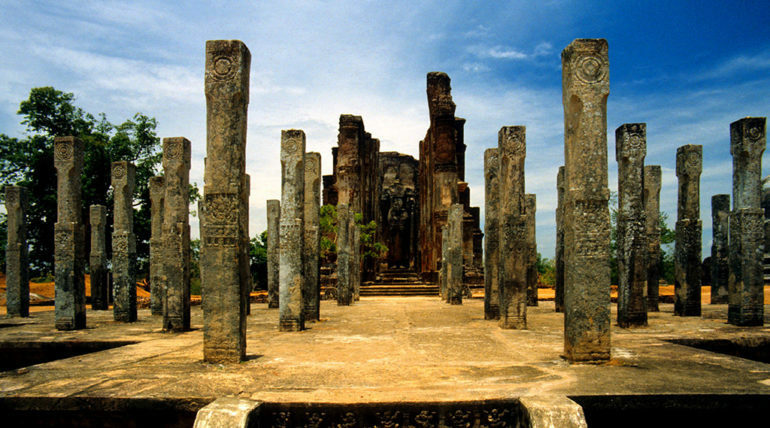 Polonnaruwa was chosen as the new capital after the destruction of Anuradhapura in 993 by the conquering Cholas and this kingdom lasted till the 13th century before it declined and was conquered. Here, the conquering Cholas built monuments to their own religion, Brahmanism, including temples to Shiva. 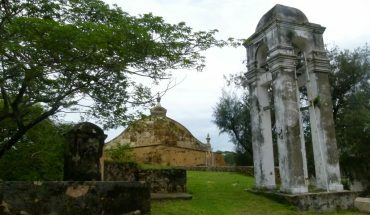 Subsequent re-conquests by the Sinhalese once again allowed the Sinhalese sovereigns to build Buddhist shrines and temples, making the site significant to the Buddhist faith. This beautiful garden city built was by King Parakramabahu I during his reign, and blends urban design with its natural surroundings. The best of the ancient ruins of Polonnaruwa are located within a fenced off archaeological site located just north of modern day Polonnaruwa. Visitors can buy official tickets only from the Polonnaruwa museum, which will ensure that your money goes towards supporting conservation. 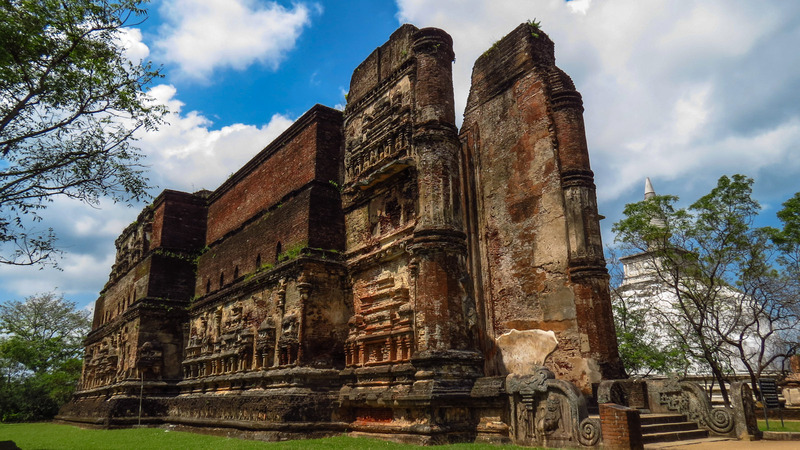 The Polonnaruwa Archaeological Museum is where visitors can buy their tickets to see the ruins of ancient Polonnaruwa, but besides that, it also serves as an attraction that is worthwhile on its own merit. 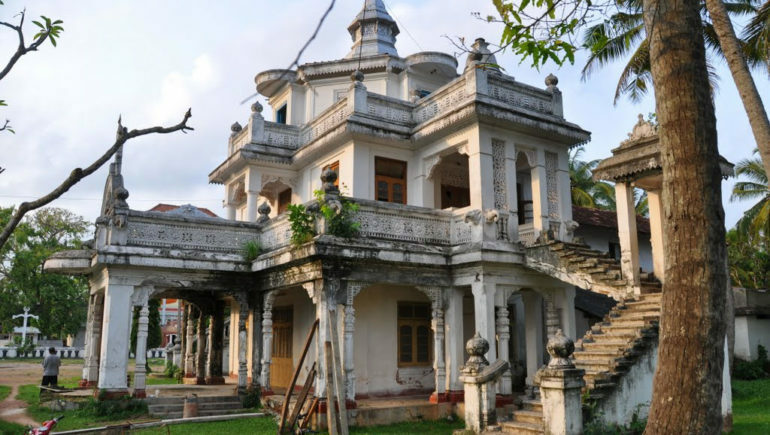 An excellent and well curated museum, visitors will be able to view excavated treasures from the ancient site of Polonnaruwa, as well as view models of these old buildings which allow visitors to imagine what the city would have looked like in ancient days. 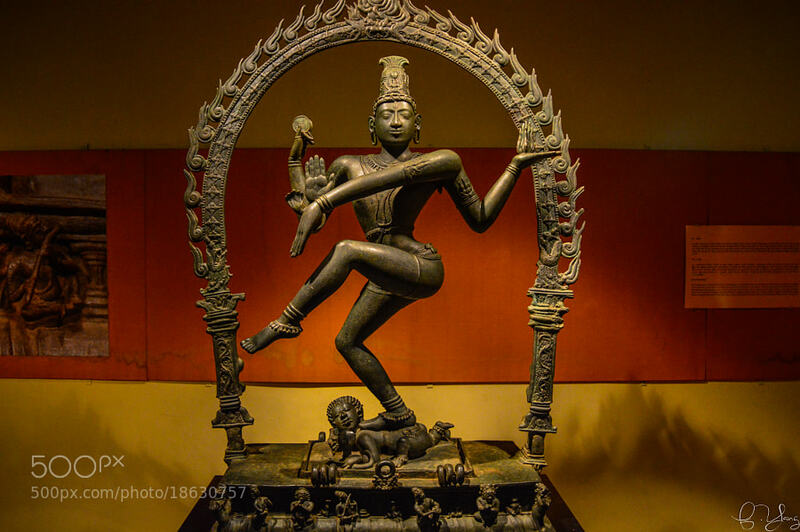 The highlight would be the Chola bronzes by the conquering Cholas. The Gal Vihara is a group of some of the most magnificent and intricately carved Buddha statues. The first statue is Buddha seated on a lotus in meditation, the second, a smaller statue of Buddha also seated. The third statue is that of the 7m tall standing Buddha. It is remarkably carved and even has a sad melancholic expression its face, which make some wonder if the statue really represents Buddha, or was meant to represent Ananda Thero watching Buddha depart the world for Nirvana instead. The last of the statues is that of the reclining Buddha, or Buddha passing away, a large impressive 14m long statue. Constructed as a 7 storey palace, historical records say that the royal palace took a long 7 years and 7 months to build, and held a grand total of 1000 rooms. Sadly, the palace was sacked and burnt by invaders in the 13th century. Today, all that grandiose splendor is all in ruins. However, visitors can still view up to 3 storeys of the palace, and see the remains of some 55 rooms. The Quadrangle is located a short stroll away from the royal palace, and comprises of the ancient city’s most sacred and important religious shrines, the most prominent and beautiful of which is the Vatadage. The Vatadage is a circular shrine with intricately carved walls and four ornate entrances decorated with fine moonstones. At the center is the central dagoba with statues of Buddha. 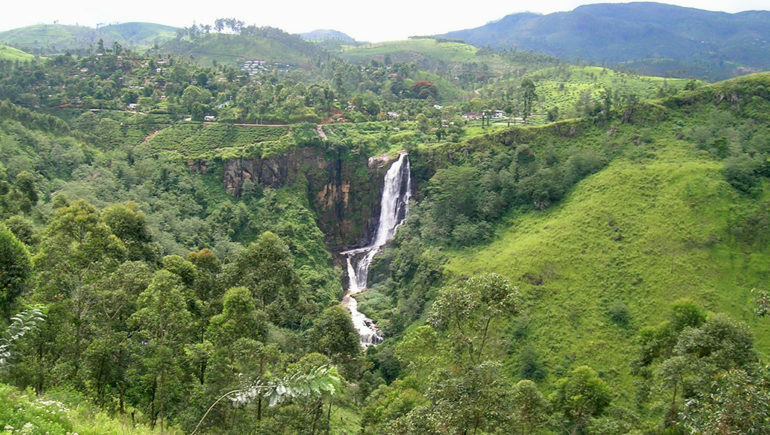 Lankatilaka deviates from the usual structure of Buddhist monuments, and comprises of 2 huge thick walls 17m high and 4m thick. The roof has since collapsed, but the narrow aisle still leads to the now headless statue of Buddha which stands at an impressive 14m tall.